The legislative committee focuses on a broad range of regulatory issues related to the health, welfare, and conservation of birds. 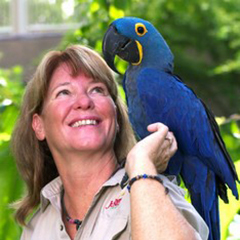 We provide analyses of the often complicated legal and political jargon in proposed legislation and, where appropriate, craft position statements to help our membership make rapid decisions about legislation that may affect avian health professionals, their clients, their patients, and birds as a whole. We advise the board and encourage our membership to follow pending legislation that may affect birds and help us apply appropriate pressure to the government to protect our interests in avian health, welfare and conservation. The legislative committee is open to all AAV members and we would love to have your help! Please contact us if you are interested in participating. The following links provide useful information on the latest legislation affecting our avian patients and wildlife. Please get involved! In today’s political climate, every voice protecting the health of our environment, our birds, and thus our livelihood, counts. Together, we can make a difference! 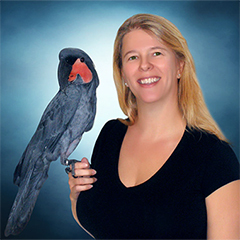 Dr. Clubb is the owner of Rainforest Clinic for Birds & Exotics and Hurricane Aviaries in Loxahatchee, Florida. 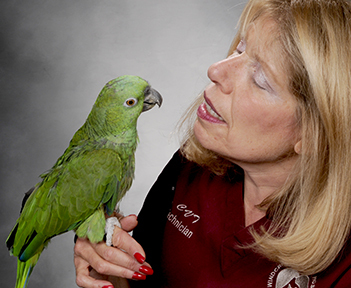 Dr. Barron is the Medical and Research Director at the Clinic for Rehabilitation of Wildlife in Sanibel Island, Florida.